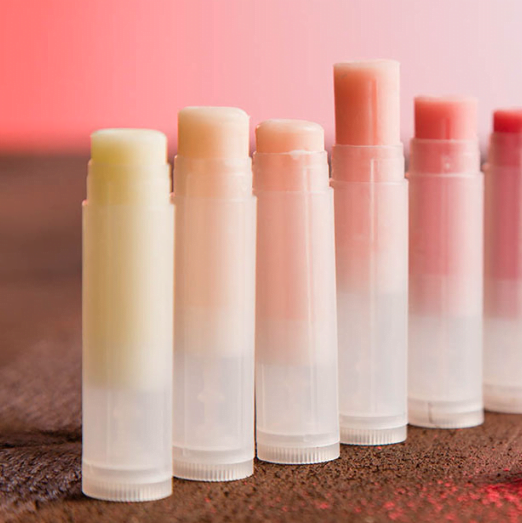 Everything you need to know before you buy and how to order your favorites within minutes! 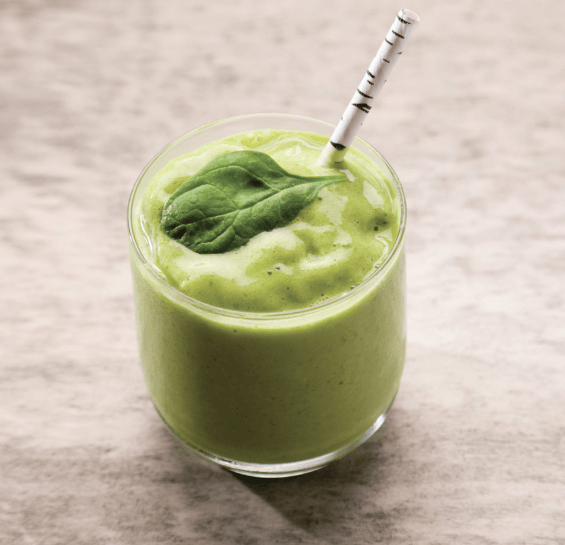 Have you been looking for ways to become low-tox and eco-friendly? Are you interested in finding ways to naturally support yourself and your loved ones? Or perhaps you’ve been looking to support your emotional and mental health? Right before I started using essential oils 5 years ago, I wanted absolutely nothing to do with them. I was a health coach and fitness professional with a business navigating the wellness industry and had tried my fair share of ‘natural’ products and essential oils. When a friend of mine introduced yet another essential oil brand she loved I immediately shook my head and declined them. I was convinced I was allergic to them. You see, ever since I was born I had a VERY bad case of eczema, allergies, and asthma. Every time I used any type of product even the most natural on myself or my clients it would immediately aggravate all of the above. It had come to the point where I could no longer treat my clients or give fitness classes because I was in so much pain. Somehow, during one of my events, a new friend convinced me to give essential oils one more try. I really didn’t want to and after a while bought my first kit just to shut her up! Crazy I know! I left this beautiful box with oils on my shelf for months because I was afraid of them but also didn’t want to throw them out. They were just so pretty! One day someone invited me to freely participate in an essential oil workshop given in my center. I always enjoyed this part of having my own health center so why not?! The lady giving this workshop also happened to work with dōTERRA and immediately noticed my inflamed and torn skin. She suggested I pull my oils out of the closet and start using them slowly, especially the Frankincense, Peppermint, and Lavender essential oil. I will always remember that very first time I put them on my hands. Nervously using only a drop I noticed how contrary to any other products I’ve used, I didn’t get any horrible skin reactions. Wow. That alone was quite spectacular to me. I slowly but surely introduced them into my daily routine, and what do you know my skin started to look and feel better. Even friends and family started commenting on the very obvious improvement and wanted to know what I was doing… wow. 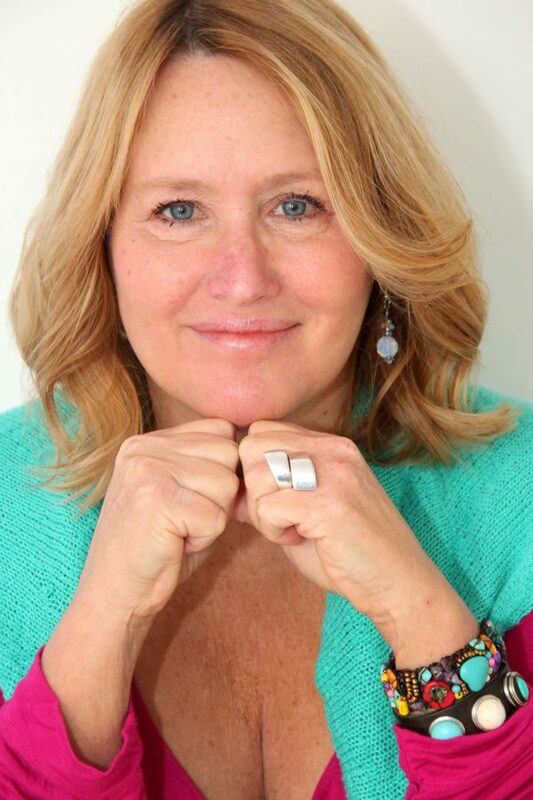 I continued to experiment with them over the next few years with other physical and mental issues, menopause being a big one, and have grown to now use them in nearly every aspect of my life and those around me. What Do We Use Essential Oils For? We will always recommend you start with a select few essential oils that are going to give you the biggest bang for you buck when getting started. You'll also get access to our exclusive Soul membership area where you'll be guided step by step, as well as a member's only facebook group where you can connect to other oily users. We're also always available to help you personally throughout your journey. Why Essential Oils by doTERRA? The purity of the essential oil determines the results. Most essential oils available for purchase are not pure and I unfortunately learned this the hard way. Most often, they contain fillers or other extracts that dilute and alter the purity, and with that the healthful qualities of the essential oil. At worst you can even get adverse reactions. 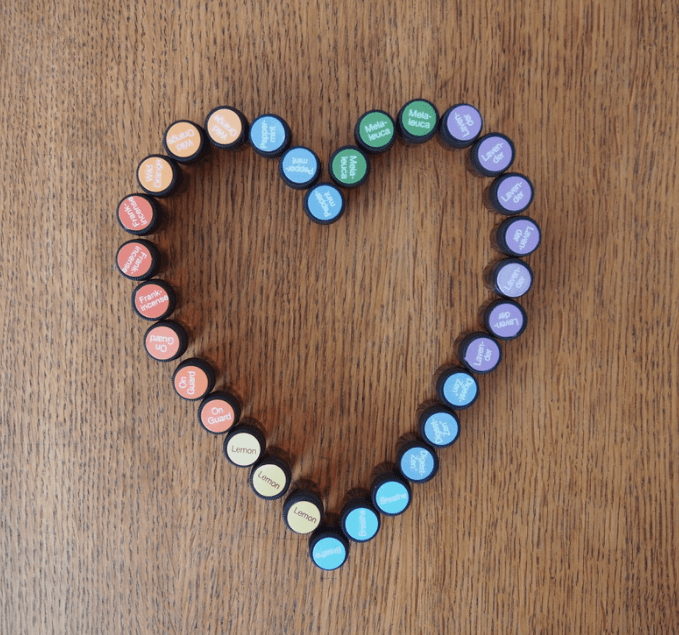 dōTERRA has over 130 essential oils in its product line. To ensure each essential oil is at their highest quality, they source them from the environment the plants naturally thrive in. They are currently carefully grown and harvested in over 40 different countries giving customers the best essential oils in the world. 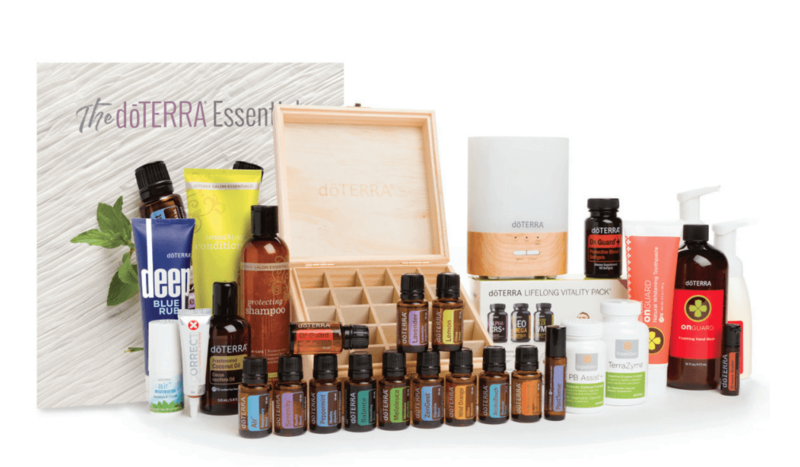 How Do I Buy doTERRA? Without selling or getting locked into a monthly minimum! Retail Price – You’ll spend full price on the oils. Honestly, at this price, I probably wouldn’t have started buying them either so I am not even going to share my retail store link. 2. Wholesale Customer Membership – spend $35/€25 for a membership and then purchase whatever oils you would like at wholesale price (25% off). 3. Wholesale Customer Starter Kit – best way to purchase and below wholesale price! With any of these options, there is no requirement to sell or place a minimum monthly order ever! 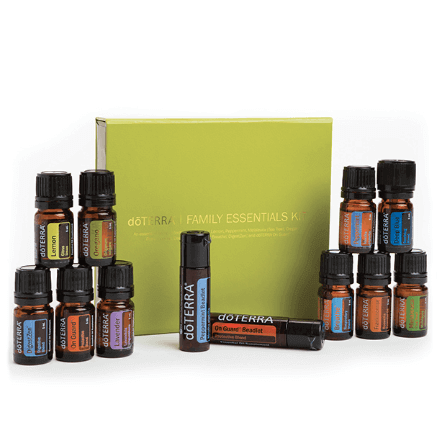 A starter kit includes the top 10 oils for beginner’s. Your $35/€25 wholesale membership fee is WAIVED! Your kit will be priced BELOW wholesale value! Receive wholesale prices (25-55%) on any other oil purchases for an entire year. No obligation to purchase each month or sell ever. Free Wellness Consult to help get started with your oils. 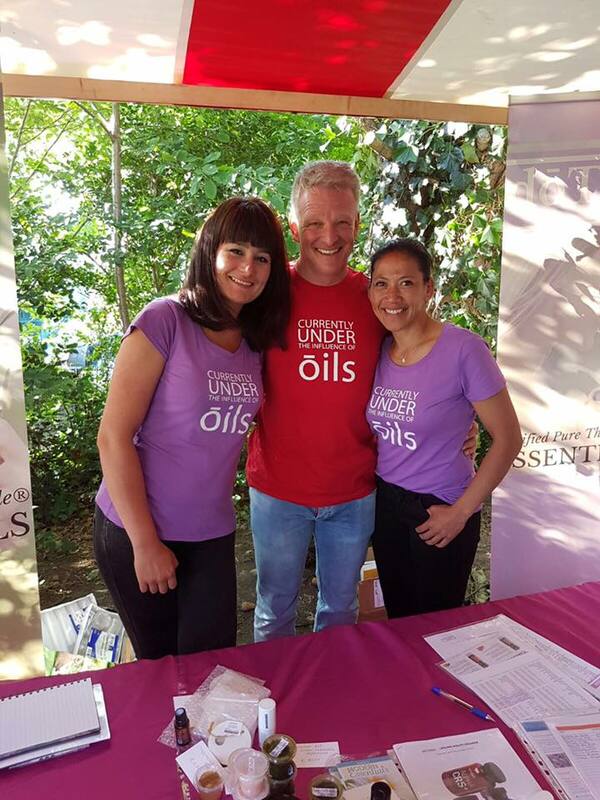 Lifetime access to our oily wellness education and support. Check out our favorite starter kits below! If you were to ask, this is my absolute favorite kit and I wish I would have gotten this back when I started living more naturally. It would have saved me so much money and time and it’s the BEST gift to give yourself or someone you love! This kit is for women who are go-getters and want to hit the ground running and start off with everything they need to live naturally immediately. 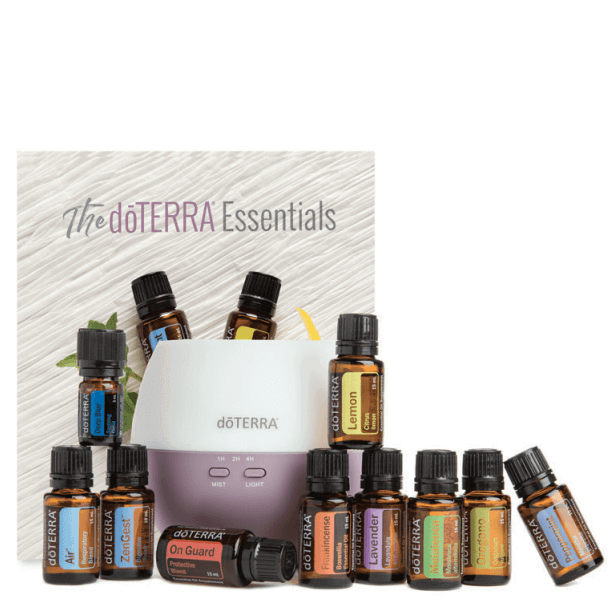 It includes the top 10 “feel better” essential oils, a number of personal favorites like the Serenity and Balance blend, and an amazing cold water diffuser which is one of our favorite items in our house! Trust me, you’ll know why soon enough! You’ll also get an array of personal hygiene products such as the OnGuard Whitening Toothpaste (amazing for sensitive teeth! ), softening shampoo & conditioner, and DeepBlue rub for when you or a loved one has painful muscles and joints. This kit also comes with fractionated coconut oil to help make beautiful oil blends and dilute on our skin, which saves money and is more effective, plus a few other fun extras! On top of all of that, they have thrown in their digestive enzyme supplement, probiotics and wholefoods supplements with essential oils, which is one of their best selling products! Did I mention you get a super cute wooden box to store all your oils in too?! Get your oils in 4-5 days! This is the kit I suggested to both my daughters when they were still studying and on a budget. It includes the top 10 “feel better” essential oils to support a healthy and uplifting environment. It also has tremendous value, so if you don’t have a huge budget and have a value-mindset, this is the kit for you. You get three times the amount of oil for only twice the price and you get the amazing petal diffuser for free! The diffuser was a game changer, especially when I just started because it is so easy to reap the benefits when you’re still unsure how to use your oils! It’s a total game changer! This kit is wonderful for those that are on the tightest budget but really want to start living a more natural life today. It is a perfect addition to every home with the top 10 “feel better” essential oils. What is cool is that you also get our popular Peppermint and OnGuard essential oil in beadlets to use on the fly! Maybe you want a customized order or a completely different kit. Just follow the steps below and choose what is right for you! If you need some help, do send us an email at info@soul-essentials.nl. 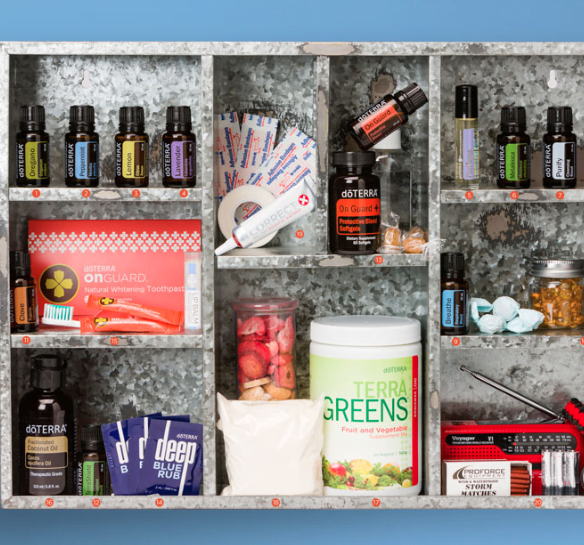 Select Whole Sale Membership & type in the essential oils of choice in the search bar. After feeling quite reluctant towards something that seemed so hocus pocus, I started using them to support me with feelings of anxiety, stress and generally emotional mental discomfort. They have honestly changed my life. I now always carry my oils with me and have the diffuser going! I had the worst toothache I have ever had, and really needed to go to the dentist but could not get an appointment soon enough to stop the horrific pain. My mom put some clove oil on it and what do you know, gone! We use them around the house for so many things, it’s hard to count! We have been slowly transitioning to a low tox cleaning routine. 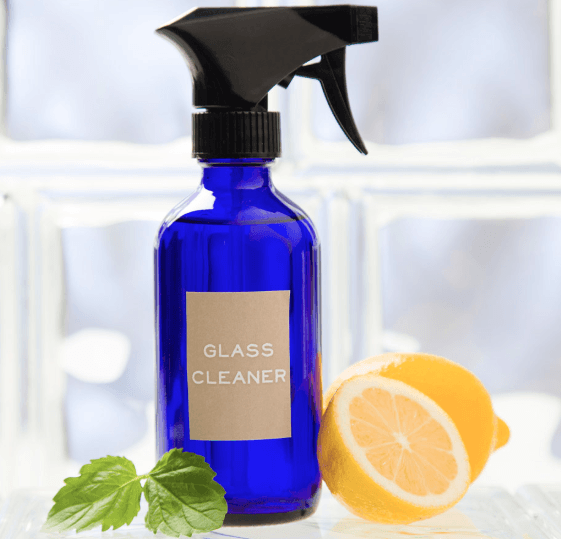 We hardly use any heavy chemicals around the house anymore since having the oils and it is such a relief! We also use them to help the mood around the house, to relax and to support any type of ailment that comes up. We sometimes ask ourselves how did we live without oils before?! Since first discovering the essential oils by dōTERRA I have been in love. Their quality is out of this world and because of that, I saw the opportunity to include them in the yoga classes I teach. 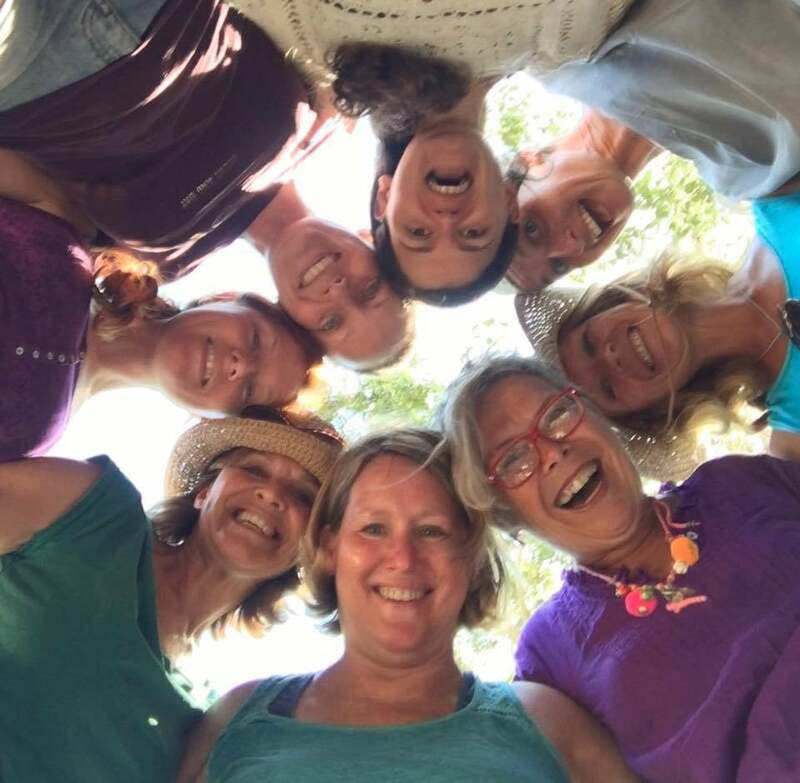 They have completely enriched the yoga experience by helping my clients in so many different ways from relaxation, energizing, to feeling grounded. 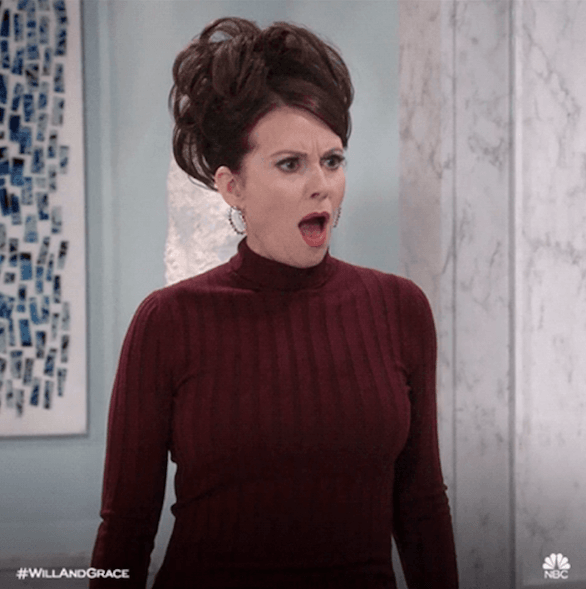 It’s so exciting! I get allergies from time to time, whether that is seasonal, too much dust, or when I against better judgment just HAVE to pet that cute puppy. I now use a combination of oils, like lavender, to help me out in moments of need. I’m so thankful! This sounds completely crazy but WITH the guidance and watchful eye of my doctor, which I would ALWAYS suggest you keep seeing and speaking to. I have been able to lower and even rid myself of my epilepsy medication through the use of Balance and Frankincense oil. I don’t want to live without them now! My kids are always busy little bees and I use the oils to help them focus, relax, go to sleep or to help cheer up the mood when they get a little cranky. It’s come to a point where when they are sad or feel anxious or want to calm down, they come ask for the oils all by themselves. It is so cool! My girlfriend got super into these essential oils and just like her, I was super hesitant at first. I burned myself a bit in the kitchen one day and for some reason, I texted her and asked her what I could use for that. It worked! I now carry a little bottle of lavender with me everywhere I go. Who is behind Soul Essentials? 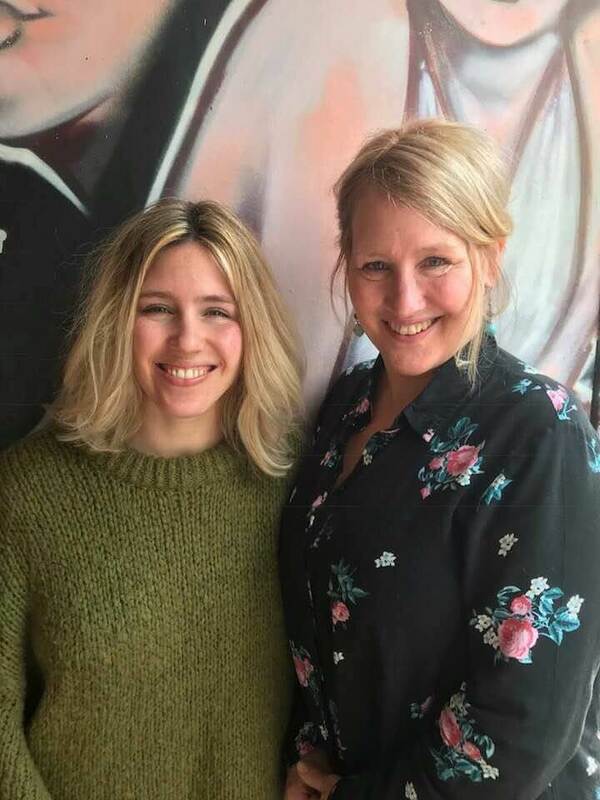 Carol Williams and Katelyn Sadée have been Wellness Coaches and Educators with doTERRA for years now. Carol is a life coach, veteran yoga & fitness instructor, and wellness entrepreneur who has worked with dōTERRA for the past 5 years. Katelyn has a Masters degree in Health & Nutritional Sciences and has been educating about essential oils for the past 2 years. We live in The Netherlands and spend most of our time serving others, continuously learning, traveling and having fun with loved ones! Our mission is to bring more people into a healthful holistic lifestyle in a fun and simple way. 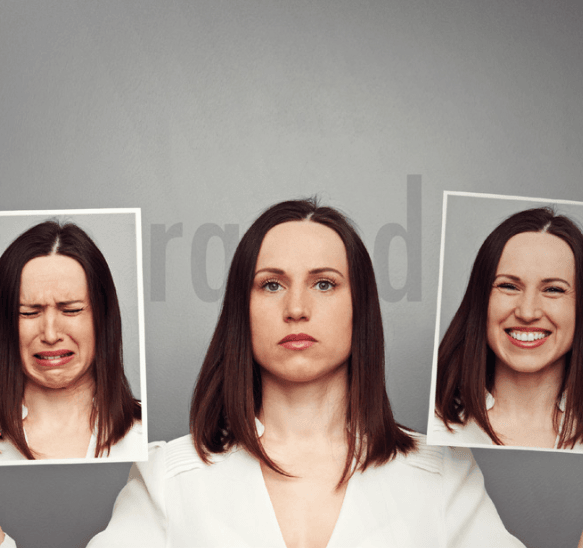 Our aim is for you to be completely self-sufficient and feel empowered! When you order from us, as a soul member, you will get an entire course area filled with educational classes to take at your own pace that will teach you from start to finish all the ways to use your essential oils and live a healthy holistic lifestyle. We also give you the opportunity to receive a personal Wellness Consult and lots of online support. When you step into the world of essential oils, it’s important to have someone who can personally support you. That’s what we’re here for! Have some questions you want to go over before ordering? Click the button to send us an email with a request for a 15 min talk! We’d love to help you! Need some help? Let's talk!